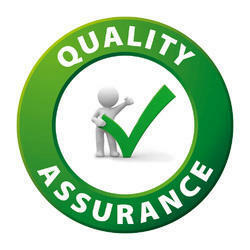 Quality has always been one of the prime concerns of our organizations. In order to meet the specific and growing needs of our valuable customers, we are facilitated with a quality control department. This unit is well equipped with an electric inspection office, laboratory, harmless penetrate inspection office and computation office. Apart from this, we have also appointed a team of quality controllers, which stringently examine fabrication and checkup finished rides at every level of production, so as to ensure its conformation with international quality standards. Our foremost objective is to maintain high quality standards in our collection of Amusement Games & Rides and meet the exact requirements of our valuable customers in the most flexible manner. In this regard, with the help of our efficient professionals, We keep ourselves updated with latest market changes to find out if any changes required in the products. We have also developed a wide distribution network for the prompt processing of our national and international orders. To attain maximum client satisfaction, we provide our product line at industry leading prices. 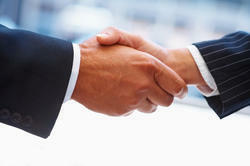 We also make sure that ethical practices and transparent dealings are carried out in our business operations. All these attributes have enabled us to build a huge client base across the globe especially in Indian Subcontinent, East Asia, Middle East and South East Asia.